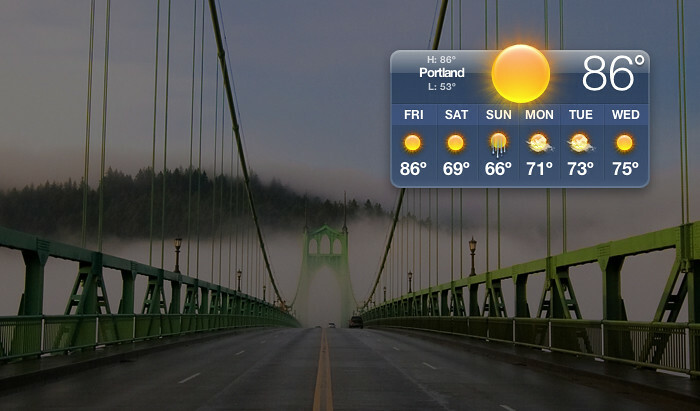 Ahhhhh...heading in to Labor Day weekend...and we have some nice, cool weather moving into the Portland area. There may even be a touch of rain, the garden will appreciate that! I may even be motivated to dig up a area on the side of the house in preparation for the approaching Hardy Plant Society Sale in a few weeks! Mark your calendars, everyone, for Sept. 18-19 at the Expo Center...I can hardly wait (although my pocketbook is cringing in anticipation). It's been hot but the ground is somewhat workable and there is definitely some amending to be done. Maybe I'll finally learn that water loving plants really shouldn't be planted where the hose can't reach. Duh. Hope you'll post the outcome of your HPS sale!! I like your forecast better than the other ones I've been seeing. Oh and about that HPSO sale....how did it get here so fast? Danger: I know! I can hardly believe it's just around the corner, fall kinda crept up on me this year.